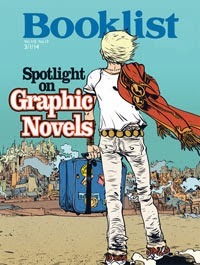 Booklist, which spotlights graphic novels. 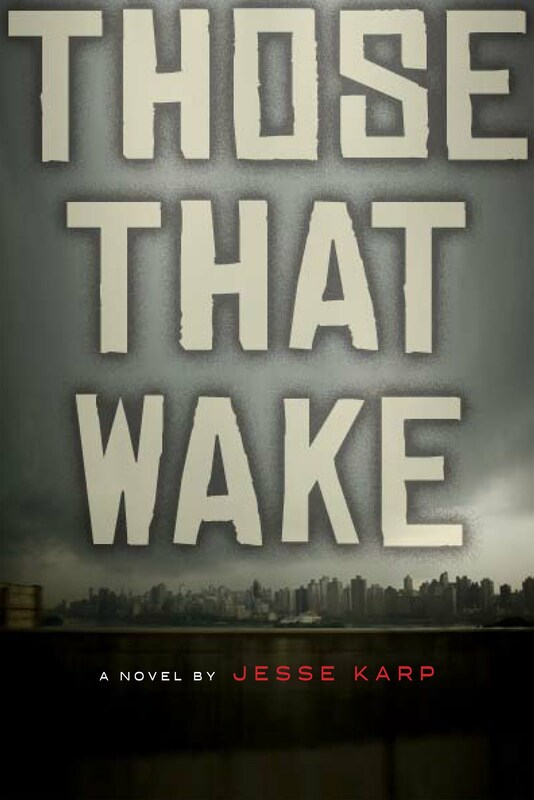 A longer version of the article is available at Booklist Online; right here to be precise. Hi Jesse, I googled you after reading this Booklist article just so I could compliment you on it. 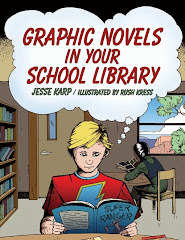 I'm a librarian rehabbing a haphazardly put together adult graphic novel collection, and superheroes have been the absolute most challenging to figure out. Your article was exactly what I needed. Thank you!